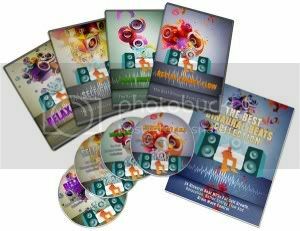 MRR Audio Hypnosis package “Audio Adrenaline Hypnotherapy” comes with 20 hypnosis sessions each with it’s own audio files, script and ecover. Resale & opt-in pages included. 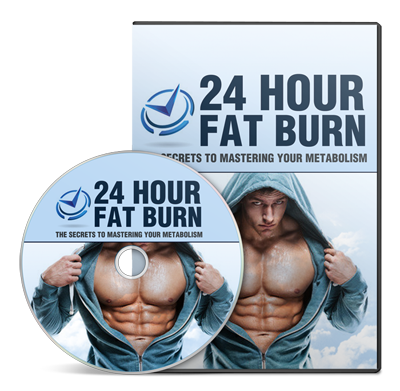 MRR Self Improvement audio package “The Best Binaural Beats Collection” comes with 24 Binaural Beat MP3s For Self Growth, Relaxation, Better Energy Flow And Brain Wave Control. 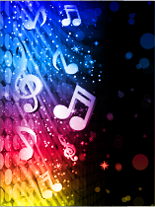 Binaural Beats are used with headphones, listening to binaural beats may increase particular brainwave frequencies. MRR package includes resale/opt-in material. 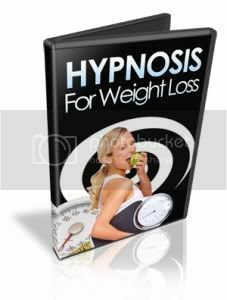 Weight Loss PLR package “Hypnosis For Weight Loss” comes with 2 Hypnosis Audios, Articles, Autoresponder Messages, Resale Material and Opt-In material. 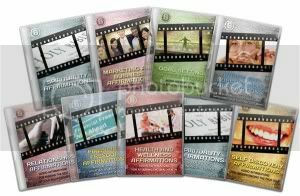 Self Improvement MRR audio package “Audio Adrenaline Affirmation Audio” comes with 9 audio & script affirmations that also come with their own ecover. Affirmations include: Self Discovery Affirmations – Audio Affirmations For Understanding The True You, Goal Setting Affirmations – Audio Affirmations For Effective Goal Setting, Marketing and Business Affirmations – Audio Affirmations For Excelling In Any Business Venture, Habits And Subconscious Affirmations – Audio Affirmations For Building Positive Habits And Improving Your Subconscious Mind, Financial Freedom Affirmations – Audio Affirmations For Attaining Wealth And Financial Freedom, Relationships Affirmations – Audio Affirmations For Making The Best Of Your Relationships, Health And Wellness Affirmations – Audio Affirmations For Attaining Optimal Health, Positive Thinking Affirmations – Audio Affirmations For Positive Thinking And Building The Right Mindset and Spirituality Affirmations – Audio Affirmations For Finding The Zen In You. Package comes with resale/opt-in material. 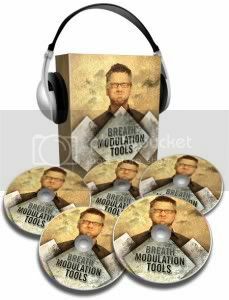 MRR Self Improvement package “Breath Modulation Tools” comes with 2 mp3 audios, breath modulation pdf ebook and resale/opt-in material. Self Improvement meditation MRR package “Guided Meditation” comes with 5 Audio & pdf products:Healing Meditation – Audio Meditation For Accelerated Healing, Higher Power Meditation – Audio Meditation For A Greater Relationship With Your Maker, Potential Meditation – Audio Meditation For Unleashing Your Hidden Potential, Quiet The Mind Meditation – Audio Meditation For Ultimate Relaxation and Serenity Meditation – Audio Meditation For Achieving Peace And Oneness. Each audio comes with it’s own ecover. Resale/Opt-In material included. 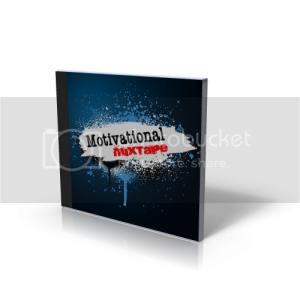 Self Improvement MRR package “Motivational Reading Modules” includes 6 audio & scripts : Butterfly, Kindness, Encouragement, Controlling Anger, Adversity and Consequences. Resale/Opt-In included. 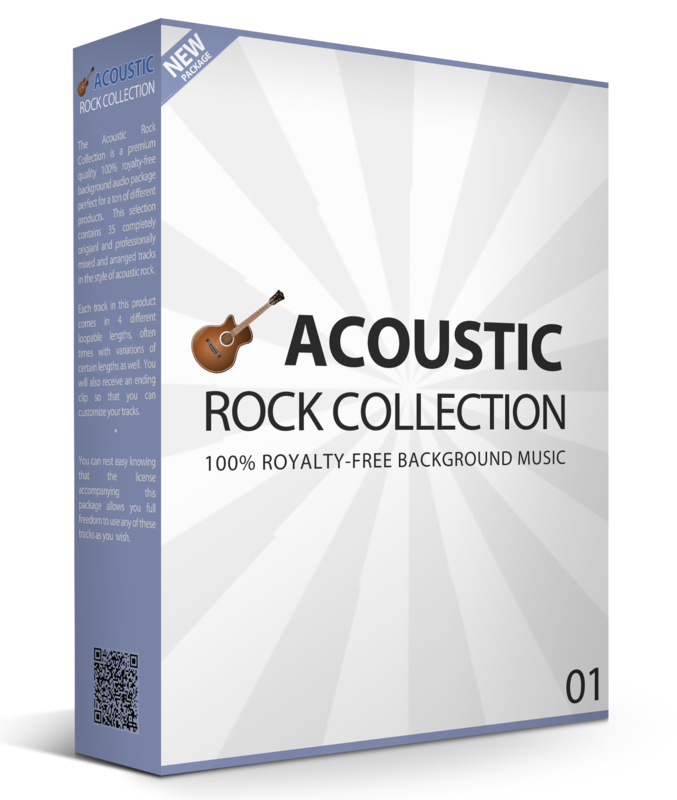 MRR “Relaxing Music Collection” comes with 7 tracks: ambient 1, ambient 2, celtic, chi, massenet meditation, meditate and sonata for flute. 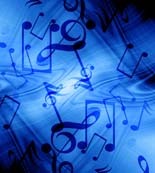 Ebook “Delving into Relaxing Music” and resale/opt-in material included. 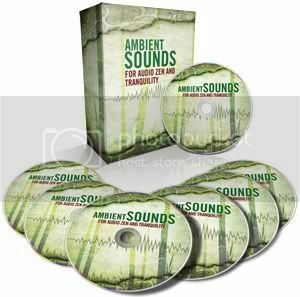 Self Improvement audio package “Ambient Sounds For Audio Zen And Tranquility” comes with 7 audios, resale/opt-in pages, ecovers. 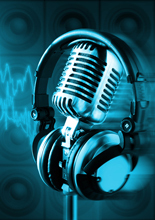 Audios include: crickets, chimes, happy birds, rain, running river, shore birds ocean, whales ocean. 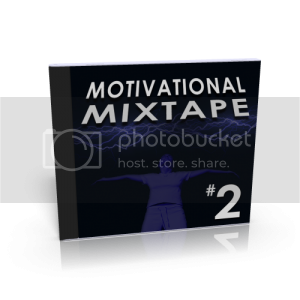 10 Motivating Audio Tracks that can be used as standalone podcasts, membership content, opt in bonuses or even package and sell it as a motivational album.